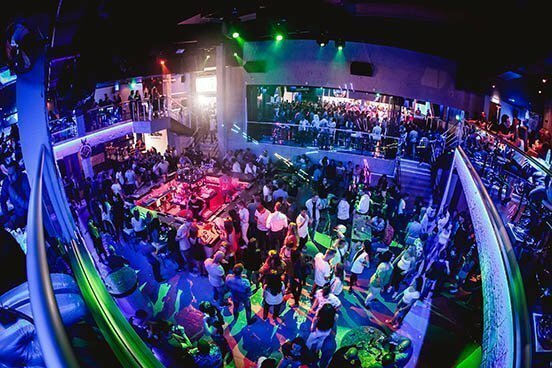 Ayia Napa’s premier nightlife venue brings you 5 separate arenas under 1 roof including 3 separate arenas of music, a chillout terrace and VIP. With a capacity of 4000 The Castle Club is rivalled by few on the Island. Boasting 6 consecutive DJ Mag Top 100 Club awards, the Stolia award and sponsorship from industry leading Pioneer Pro DJ, Castle also brings you over 20 residents and a host of guests every summer. 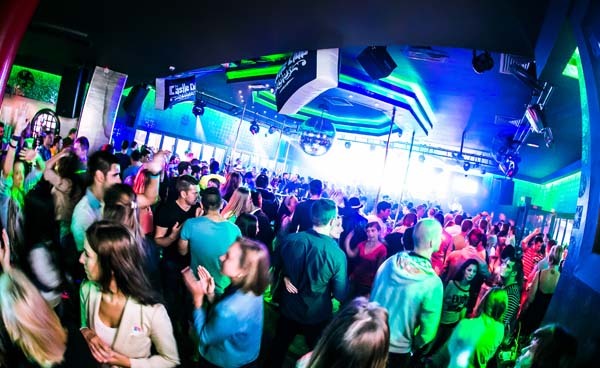 Founded in 1988 as a single room venue Castle Club has grown and evolved over the years, with new and exciting renovations each and every summer it has grown in to the Superclub it has become today. For further information on all things Castle Club please have a wonder around our fresh new website & don’t forget to check out The Castle Club Radio, The Castle Club App, & The Castle Club Academy! One of the first rooms you walk into Arena 1 is situated at the very top of Castle Club and adjacent to Ayia Napa’s largest terrace. With annual renovations Arena 1 also plays host to Castle Bar opening up the entire venue front from 22:00. 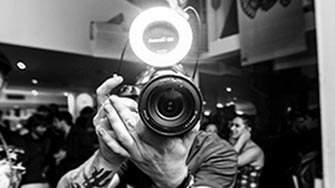 Check out a sound and lighting experience rivalled by few with 14 resident DJ and Host performances every week until 5am bringing you a selection of sumptuous house grooves ranging from deep to tech with an added commercial twist. Located at the very centre of the venue Arena 2 is considered the heart of the club with all other rooms being accessed from here. Also playing host to many world famous artists Arena 2 is formidably known for a vast array of genres’ from R&B, Hip Hop, Dancehall, Raga, Funky, Soul, Dub & Beyond. With up to 5 residents every week Arena 2 still retains the original castle decor complete with it’s own dungeon, battlement balcony surrounding the entire room and a Turbo Sound system. The legendary main arena where many of the worlds top artists have performed. The original and largest room within the Castle labyrinth, Arena 3 can be accessed both via Arena 4 which is above and is also adjacent to Arena 2 with alternative access via a sound proof tunnel which allows for 2 completely different zones without conflict. 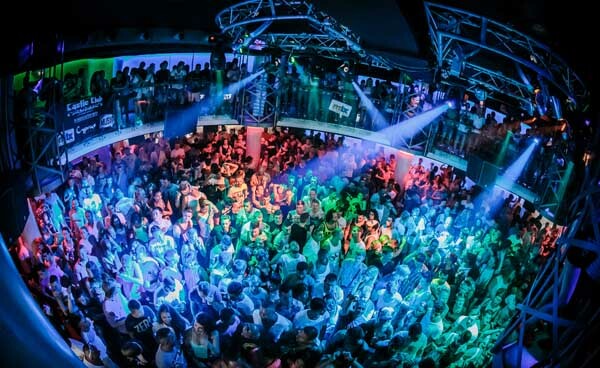 With it’s twin tier levels, undisputed sound and light system, dance-floor suspended dance cages and 4 separate bars, Arena 3 is open from June till September banging out all strains of House, Trance and all things underground. Also located on our top floor, adjacent to arena 1 and below our VIP area is arena 4. 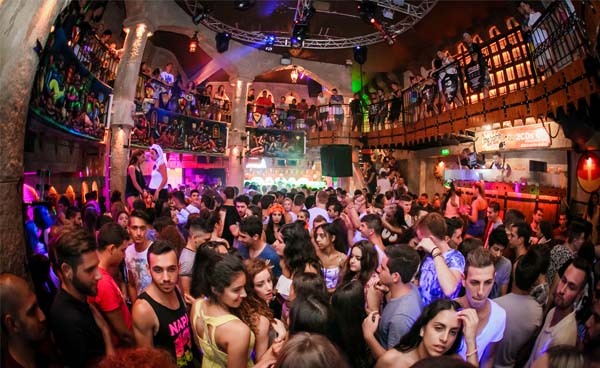 To accompany our 3 dedicated rooms of music Castle also boast’s Ayia Napa’s largest terrace. 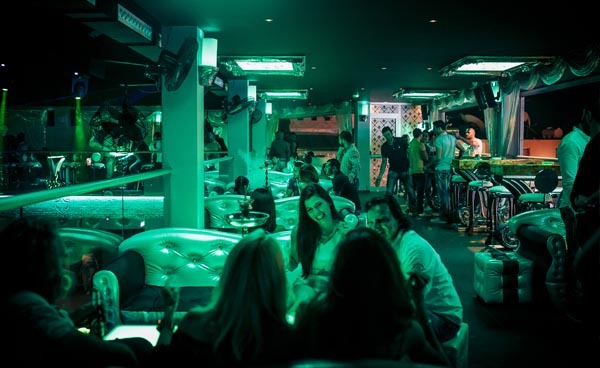 With a fully retractable 1200 square foot electric roof, Shisha bar, souvineer shop, ample seating, dedicated bar & customised sound and lighting. Sharing the same music as arena 1 but at a lower level, Arena 4 is the most central location in the entire venue with access to all other arenas making for the perfect location to chill out, re-group, and move on to the next arena. Take a seat, enjoy a drink , a shisha or even grab a snap in front of the summer photowall. It’s not just our DJ’s that are in the mix! Our experienced mixologists serve up a range of mouth watering cocktails to suit everyone’s tastebuds. 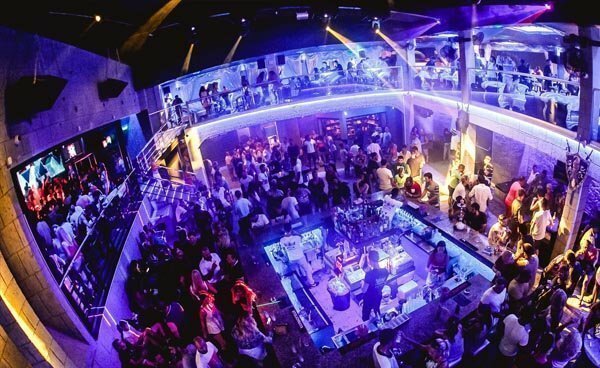 Whether it’s A-List DJ’s or celebrities grabbing a drink, people celebrating a night out or our servers flaring bottles and shakers, this is the perfect place to rub elbows with your fellow VIP guests. Whether your looking for a single malt whisky or the latest Vodka innovation our impressively stocked bar will have the tipple for you. After bypassing the main queues, a hostess will meet you at the dedicated VIP entrance before escorting your group to a reserved table in our VIP lounge. 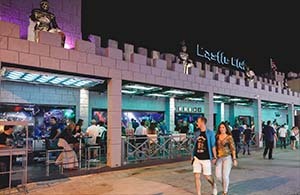 So whether you’re enjoying unparalleled views of arena 1, Arena 4, the bustling streets of Ayia Napa or sampling one of our mouth-watering cocktails, you can be sure you’ll be enjoying your night with the Castle Club VIP Experience.